When you are start looking to buy land or a house your first decision is finding the right real estate agent. Your second decision should be finding the right architect. An good architect can help you understand both the physical aspects of the site and the regulatory aspects. The first situation is buying land. To pick the right piece of land you need to evaluate the site for the type of building(s) that you want to place on it. Will it fit in the land, the setbacks, the height restrictions and the area requirements. Are there any floodplains, wetlands, trees or easements that will inhibit what you want to do? Can the site be accessed for a reasonable cost? Does it have the utilities that you need, are the tap fees reasonable, can you legally obtain permits for septic and sewer? 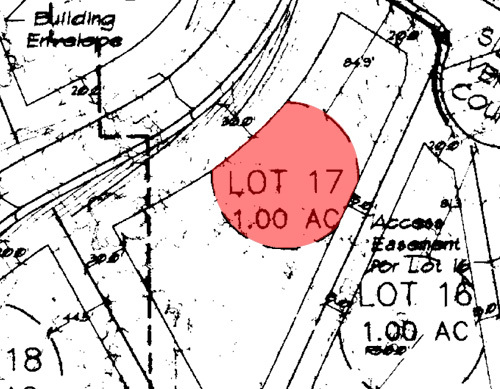 Is the property’s zoning compatible with the use that you want to put on it, if not can it be rezoned? If you want to subdivide it, is that an option? These are all questions that an architect must research to begin their design and its much easier if they are part of the land selection process. The second situation is buying an existing building. When you buy a building and intend to eventually remodel, add on, change its use or scrape it you’re going to be restricted by what you buy. Many of the land questions apply along with many others. What amount of change can be done for a reasonable price? If you tear it down, can you rebuild it or does it change your options? Is the existing building built to be code compliant? Do you have adequate parking for your intended use? Can your existing utilities take on new loads or will they need to be replaced. Does the building contain large amounts of hazardous materials (asbestos, lead paint) that will need to be abated? Architects are very experienced at evaluating property and the earlier they can be involved in the selection process the better informed your decision will be. Feel free to email or call us if you are starting to look for land.